Surprising ways looking after your teeth can have a positive impact on the rest of your body. The importance of maintaining healthy teeth and gums for a healthy mouth is not groundbreaking news. 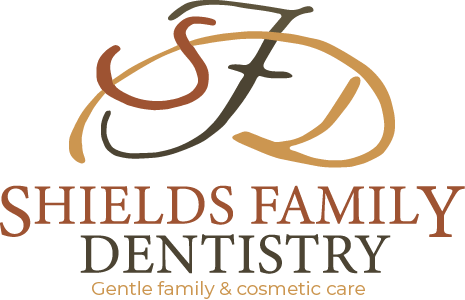 In fact most of us have at some stage been told to brush, floss and visit the dentist to ensure good dental health. But there’s more to it than just having a gleaming smile. 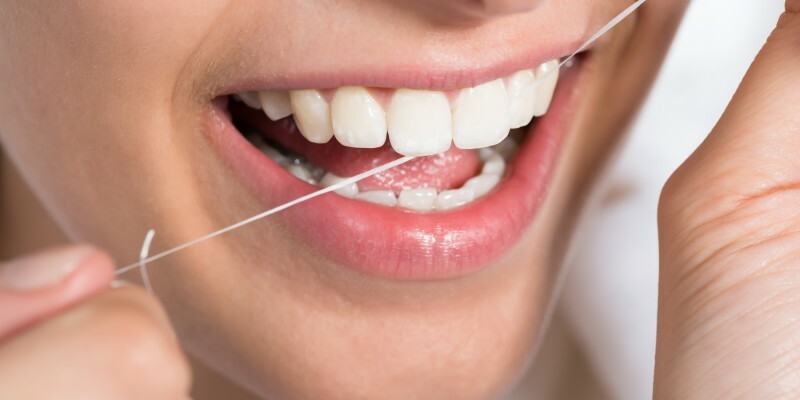 An increasing number of studies, conducted over the last 15-20 years, are supporting a link between oral health (and in particular gum health) with overall body health and the incidence of systemic disease. It may well be possible that by looking after your teeth and gums, you can reduce your risk of a variety of health issues, including conditions such as heart disease and diabetes. Read on for surprising ways good oral hygiene and good health are inextricably linked. Heart disease is probably the last thing you think of when considering the risks of plaque build-up on your teeth, but several studies have suggested there may be a link. How? According to research, the bacteria that is present on the teeth of people who already have dental conditions such as periodontitis or gum disease, can be released into the bloodstream via normal day to day functions like chewing. Some of these bacteria have been found in the ‘plaque’ in arteries and the heart, which can lead to a heart attack. “People who have gum disease are at about twice the risk of developing heart disease than people who don’t have gum disease,” said Associate Professor Michael Skilton, a cardiovascular health expert at the University of Sydney, when interviewed for ABC News last year. “What we don’t know clearly yet is whether that’s a causal link … there is reason to believe it may be.” Of course, prevention is always better than cure, so check in with your dentist every six months to keep the bad bacteria at bay. Diabetes? How does gum health affect you? Studies are showing that patients with diabetes are at a higher risk of developing gum disease than those without2, particularly when the diabetes is uncontrolled. There is mounting evidence supporting a two way relationship between diabetes and gum disease. Poorly controlled diabetes can increase the severity of gum disease, while more advanced gum disease can make it more difficult for people with diabetes to control their blood sugar levels. Inflammation appears to be the link between the two conditions. Consequently, it is important for patients with diabetes to have any gum (periodontal) disease treated and to maintain good oral hygiene. This will help to eliminate the presence of inflammation and infection and assist in the control of blood sugar levels. If you have diabetes, regular dental check ups are essential to help keep a close watch on your gum health. So chose your best time and make an appointment today.